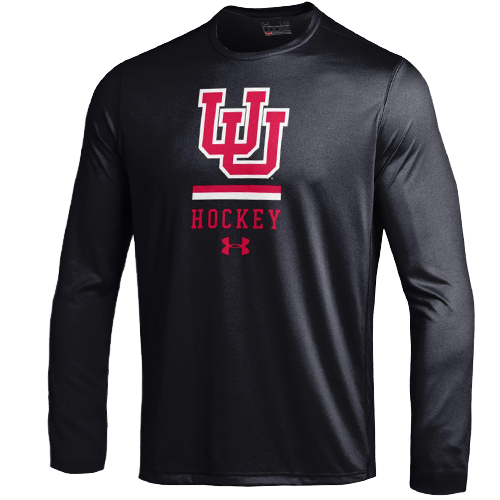 University of Utah Hockey will be collecting stuffed animals for Primary Children’s Hospital on Saturday, December 1st, as they host Utah State in their 6th Annual Teddy Bear Toss Game at the Utah Ice Sheet. 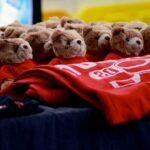 Fans are asked to bring new or gently used teddy bears and stuffed animals to the game and after Utah’s first goal, fans can toss the furry friends onto the ice. 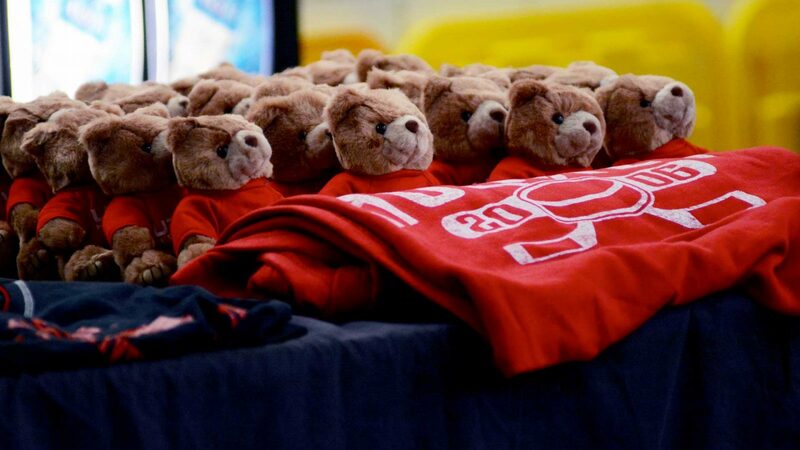 All stuffed animals will be donated to various local charities for the Holiday Season. Tickets are still available for the game, which starts at 7:30 PM.